Leo Yeh of My-HiEND.com Online magazine inspected quality and technology of STROMTANK S 5000 at SoundArt, our distribution partner in Taiwan. In combination with different audio setups the “strongest power supply” delivered always a pure and stable frequency. 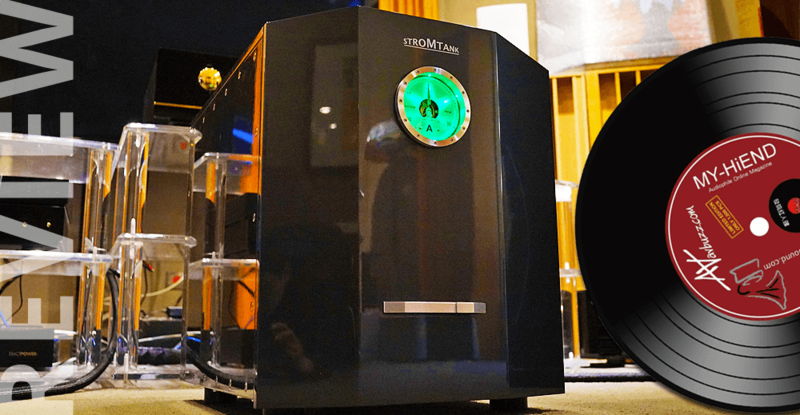 STROMTANK – powering High-end audio systems completely independent from the grid – THE chance to enjoy convenience without the slightest trace of compromise.